Irish Heritage, American Made. 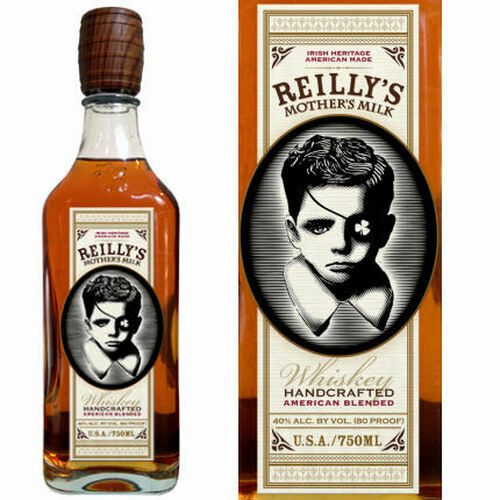 Mother's Milk Whiskey is a blended whiskey with the smoothness of Irish, and the boldness of american bourbon. Color: Very nice deep golden color. Taste: Full Body, oak notes, sweet, with some nice spicyness. 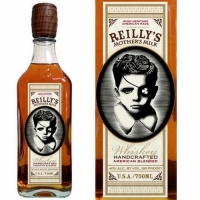 Finish: Smooth, slightly dry with a hint of oak and maple, with some sweetness.